Inspired by this year’s peach season, I decided to write down this little short fiction piece that was boiling up in my mind. Hope you like it. 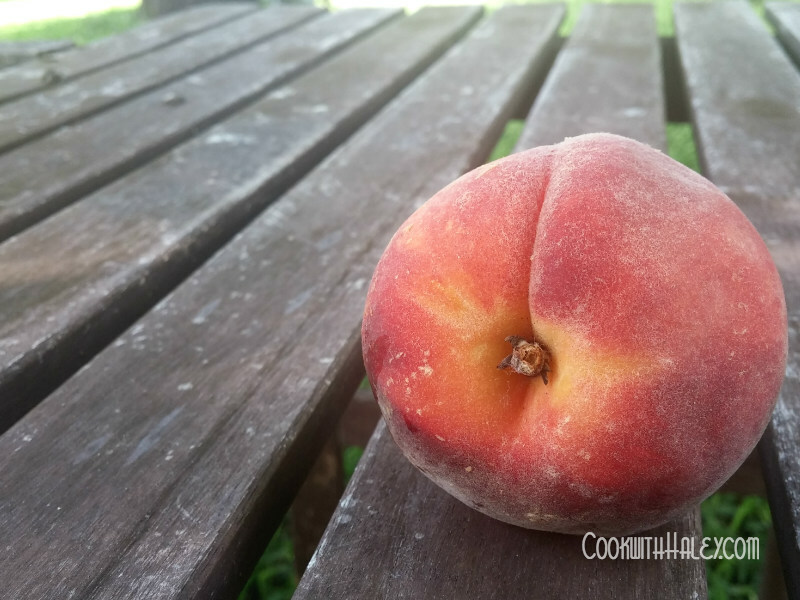 The perfectly ripe, pinkish-yellow peach was ever so soft in her hand yet still firm to her fingertips. It smelled as sweet as warm clover honey with a slightly crisp twang that kissed the back of her nose and throat as she breathed in at the freshly cut stem. As her teeth broke through the surface, the skin made a tiny snap that was heard through the still silence of the early morning fog in the orchard. Juice burst from the fruit and dribbled eagerly down her chin toward the earth like an indulgent, sweet nectar from heaven.